I was a German major in college and lived in Munich, Berlin, and the Black Forest. I also taught in East Germany in the 1980s. 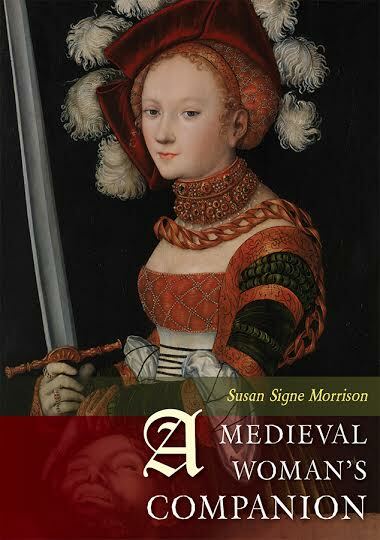 So it is especially exciting for me to announce that A Medieval Woman’s Companion is published in German as Frauen des Mittelalters: Künstlerinnen – Herrscherinnen – Denkerinnen by Verlagshaus Römerweg … More Schnell! Now in German! Leave a comment Schnell! Now in German! This week in my Medieval Women Writers class, we are reading the letters of Heloise and Abelard. Is it a coincidence this excellent post on the Medieval Histories site appeared on Valentine’s Day listing major publications about them? Check it out!